More than just the unofficial end of summer, Labor Day, the first Monday in September, is a creation of the labor movement and is dedicated to the social and economic achievements of our country. It is time that the country sets aside to pay tribute to the creator of so much of the nation's strength, freedom, prosperity, and well-being - the American worker! 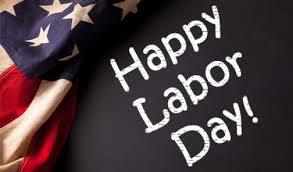 The first Labor Day was celebrated on Tues., September 5, 1882 in NYC. Its origins stem from the desire of the Central Labor Union to create a holiday for workers and was championed by Matthew Maguire who was secretary of Local 344-International Association of Machinists from Patterson, NJ. By 1894 31 states had adopted the holiday in honor of workers, and on June 28, of that year Congress passed an act making the first Monday in September the legal holiday. It was originally intended that the day would be filled with a street parade to allow the public to appreciate the work of the trade and labor organizations. After the parade, a festival was to be held to amuse local workers and their families. One of the reasons for choosing to celebrate this on the first Monday in September was to add a holiday in the long gap between Independence Day and Thanksgiving. 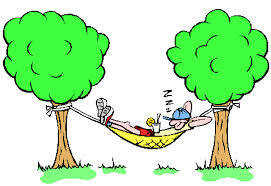 Labor Day is traditionally a day of rest. It often signals the last chance for many people to go on trips before the summer ends. It also marks the beginning of the school year and football season. 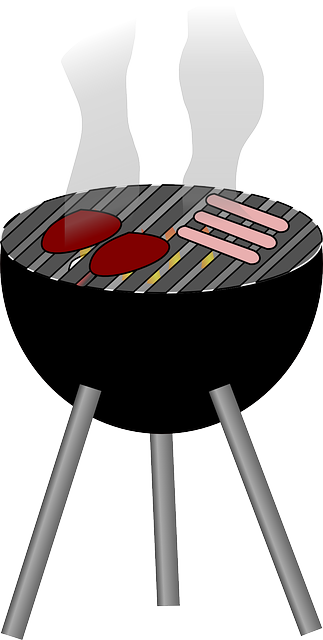 Sometimes people organize fireworks displays, barbecues and public arts or sports events. Traditionally, people did not wear white clothes, particularly shoes, after Labor day. However, this custom is slowly dying out, (unless you've met my mother!). More and more people now wear white all year round, rather than just in the summer. 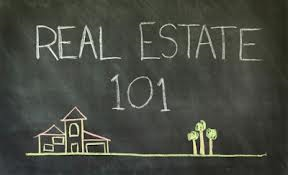 With the number of people involved in a single real estate transaction (real estate agents, attorneys, appraisers, inspectors, lenders, underwriters, etc. 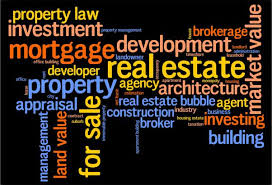 ), buying a house can seem both overwhelming and complex-particularly if you donâ€™t speak the 'language' of real estate. Mortgage â€“ A mortgage is a home loan, which can be obtained after you contact a bank, credit union, or other type of lender. There are several different types of loans that can have different interest rates, terms, and down payments. Amortization â€“ This is the schedule to pay off a mortgage over an extended period of time, with payments made in monthly installments. Usually these payment plans extend over 15 or 20 years. Credit Rating â€“ Your â€œcredibilityâ€ according to a numerical conversion helps lenders determine whether or not giving you a loan is a good risk. If you have a good credit rating according to one of the three credit reporting agencies (TransUnion, Equifax, and Experian), it is likely that youâ€™ll be entitled to a lower interest rate on your loan. Pre-Approval â€“ If a thorough assessment of your financial situation is made, and the results are in your favor, you might be able to attain a pre-approval letter. This letter would give you in a firmer commitment of the loan amount that lenders are willing to extend to you, in turn helping your chance of buying your dream home. Down Payment â€“ The cash that is paid upfront on your home purchase, which differs from the payment of the rest of your purchase, which will be financed by your mortgage loan. Binder or Earnest Money â€“ The money that is included in an offer letter that proves how serious, or earnest, the home buyer is about the purchase. Contingencyâ€“ A condition included in the contract when a home is purchased that is meant to protect you, as the home buyer. There are several different types of contingencies, including secure home financing, a satisfactory inspection of the sale property, and the sale of the buyer's current home. Title â€“ legally valid claim to ownership of real property, evidenced by deed, certificate of title, or bill of sale. A lender will extend mortgage financing to a buyer only if the seller holds uncontested ownership of the property in question. Most states treat a mortgage as a lien against the title held by the lender, or mortgagee , but some states recognize a mortgage as a binding obligation of the borrower, or the mortgagor named in the title. Appraisal â€“written estimate of market value by a qualified appraiser. Appraised value is one of the key factors determining loan size in loans secured by real estate. The estimated value of real property is based on replacement cost, sales of comparable property, or expected future income from income producing property. Escrow Account â€“ funds that the lender collects monthly to pay the monthly mortgage insurance premiums, homeowners insurance policy premiums, and yearly property taxes. Closing Costs â€“ expenses involved in transferring real estate from a seller to a buyer, among them lawyer's fees, survey charges, title searches and insurance, and fees to file deeds and mortgages. Points â€“fees paid to induce lenders to make a mortgage loan. Each point equals 1% of the loan principal . Points have the effect of reducing the amount of money advanced by the lender, thereby increasing the effective interest rate. 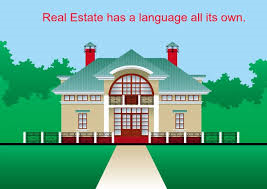 Don't let the language of real estate be intimidating....Contact me and I'll be happy to translate. Heading to college brings up many emotions, including excitement and a little trepidation--as we all remember from our own experiences. Having been through this twice with my own children, I know it is as much a transition for parents as it is for their child. While prepping for the big day may feel limited for parents to buying linens, clothes, and toiletries (and paying that tuition bill! 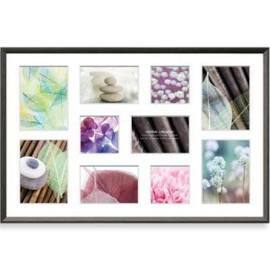 ), incorporating elements from home into your son or daughter's dorm room can be very comforting to your college freshman in the face of all these changes. Along with making new friends, adapting to classes, and entering a more independent lifestyle, your child will be facing a whole new set of opportunities,obstacles and people-especially their roommate. Incorporating some of the following creature comforts can give your college-bound student's dorm a sense of home that defies distance. PICTURES: What is better when you need a lift than a picture. I bought a frame that held a bunch of different pictures and filled it with photos of good times with friends, family, pets, and favorite vacations. Looking at these pictures will put a smile on your child's face when that little bit of homesickness creeps in. FAVORITE BOOKS: The empty shelves in a college dorm can seem daunting. Yes, they will be filling them with required reading but a few favorites can give your child a sense of comfort. SOMETHING SENTIMENTAL: Despite the fact that the last thing any dorm room needs is an influx of knick-knacks, bringing an item with sentimental value can be of huge value to your college freshman. A beautiful conch shell found after hours of searching a beach? Bring it. A coffee mug bought on vacation that makes your child smile? Bring it. Meaningful items can definitely give a dorm room a more homey feel. BEDDING FROM HOME: Though you cannot provide the comfort of your student's own bed, you can bring their pillow or a mattress topper for the rock-hard dorm bed. Every little bit helps! FOOD: Obviously, it is impractical to send your child with a year's worth of local perishables. However, when dropping off, visiting, or sending a care package to your college student it might be worth taking a trek to their favorite local market or food store. Specific and specially made snacks, trail mixes, or other food items can surely make your college kid happy, and remind them that no matter how great college is, there is no place like home.